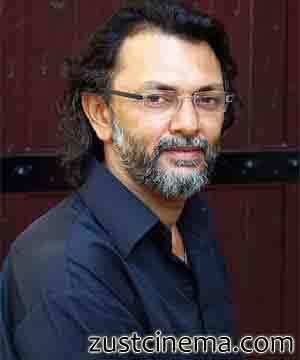 Director Rakeysh Omprakash Mehra who is undergoing many scripts says that he is going make a film on Indian athlete Milkha Singh.Milkha Singh stood fourth in 400 metres at 1960 Rome Olympics and also represented India in the 1964 Tokyo Olympics. Mehra says as "I am working on few scripts and my next outcoming movie is titled as 'Bhag Milkha Bhag'. The film will be on athelate Milkha Singh. I will start shooting of the film soon"The other details of the film are hidden by the director Mehra. Rakeysh Omprakash Mehra made hs debut as director with Amitabh Bachchan's ASK film in 2001 and later on shaked the box office with Rang De Basanti in 2006. Mehra last directed film starring Abhishek Bachchan-Sonam Kapoor is Delhi 6 in 2009.